Windows 10 keeps a track of the items that you have copied from any of the applications while working with the help of the Clipboard feature in it. You can also access this history but this feature is disabled by default. 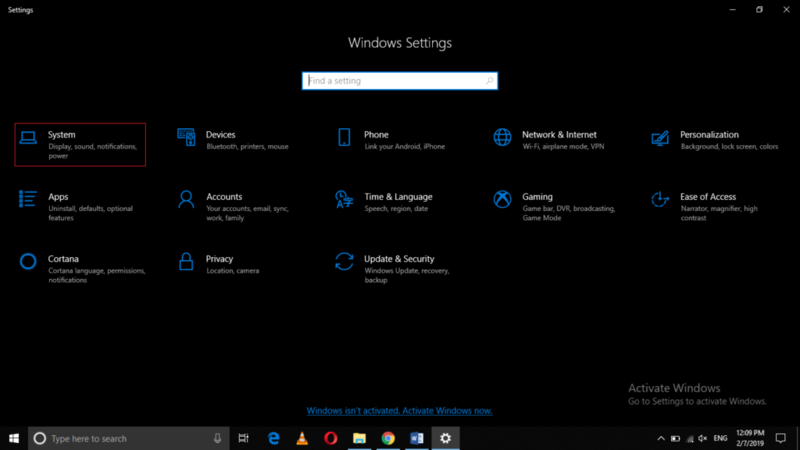 Therefore, in this article, we will explain to you the method through which you can enable the Clipboard feature in Windows 10. Click on the System tab as highlighted in the image shown above. Under the System Settings window, click on the Clipboard tab. (Note: The clipboard tab will only be visible to you if you have upgraded October 2018 release of Windows 10. Otherwise, it will not be available). After clicking on the Clipboard tab, turn on the toggle button corresponding to the field saying, “Save Multiple Items” in order to enable the clipboard feature in Windows 10. By following the method discussed in this article, you can easily enable the Clipboard feature in Windows 10 and maintain a track of all those items that you have copied from somewhere. Later on, you can use this history to paste a copied item at another place.